6 to 29 lbs. 12" - 24" 6.0"
How To Choose Arrows 191 FPS 60% 24" / 1.9 lbs. Welcome to our Diamond Atomic bow review. The Diamond Atomic is one of the hottest new youth bows on the market and is scaled and balanced specifically to provide the perfect fit for a young archer. Thus, it features a draw weight adjustment from 6 to 29 pounds and draw lengths of 12 to 24 inches with adjustment marks. In addition, it has a rotating module with a no let-off setting, an anti-backout system prevents the limbs from detaching, and no bow press is required for adjustment. The Diamond Atomic comes fully assembled and includes a pre-installed accessory package that includes a full capture arrow rest, a three pin fiber optic sight, a two piece three-arrow quiver, and three carbon arrows. The Diamond Atomic comes with dual, machined aluminum, eccentric cams that provide a smooth draw and surprising arrow speed that will make young archers feel like they have real bow in their hands instead of a toy bow. Because the Diamond Atomic was specifically designed for young archers, it incorporates a smooth draw cycle that is meant to accommodate a young person’s stature to allow them to build the necessary skills to graduate to a more powerful bow as they grow older. The Diamond Atomic compound bow features a machined, skeletonized, aluminum riser with solid limbs and bare riser grip that is designed to promote good shooting form by eliminating torque. The Diamond Atomic is an excellent choice for young archers but, with an MSRP of $229.00, it may be considered too expensive for a beginning archer since young people tend to gain and lose interest in things very quickly. However, it does represent a good value for the money in a youth bow. 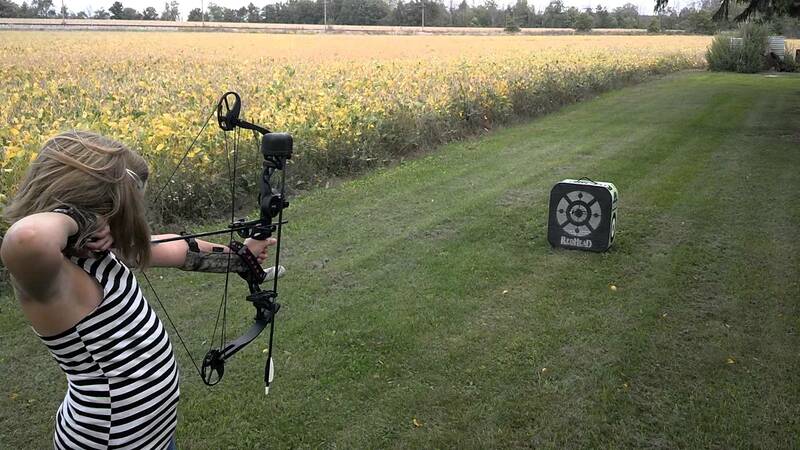 Thanks for reading our Diamond Atomic compound bow review. 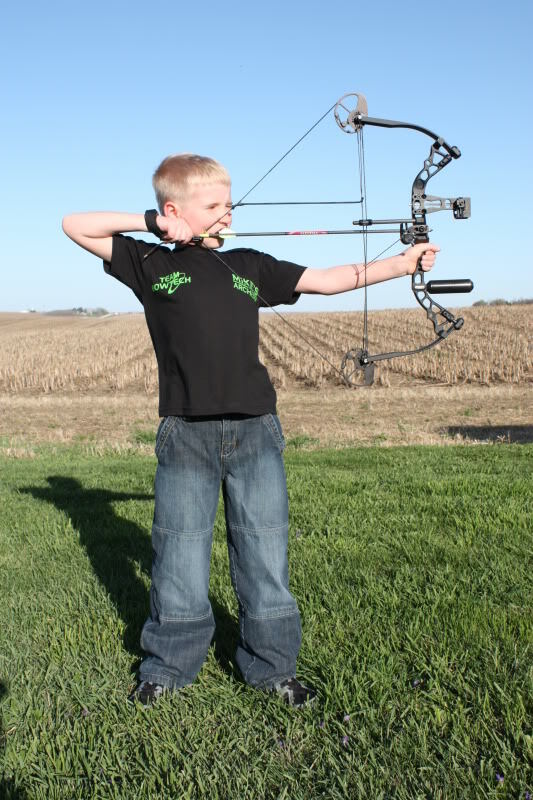 Although some parents may feel that this bow is a bit too expensive for a beginning archer, it will enable young archers to get the feel of what it is like to shoot a real compound bow and will provide them with enough arrow speed and accuracy to make shooting fun for them. Thus, it is no wonder that the Diamond Atomic is one of the most popular youth bows on the market today. See Cabela's current price and customer reviews on the Diamond Atomic if you’re interested.